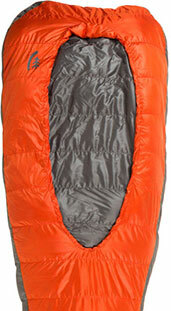 For 50 years, Sierra Designs has helped to define the outdoor industry, and is now actively working to reinvent it with equipment like the Backcountry Bed. 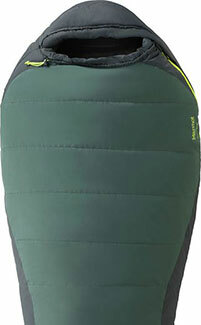 This versatile, innovative sleeping bag features award-winning intuitive design and DriDown water-resistant insulation, a combination that virtually guarantees your best night’s sleep ever in the outdoors. 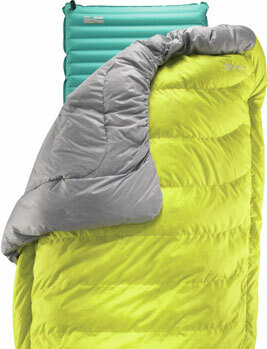 Big Agnes’ “The Mother of Comfort” motto begins with its groundbreaking Sleep System, which combines light weight and packability with unbelievable warmth. 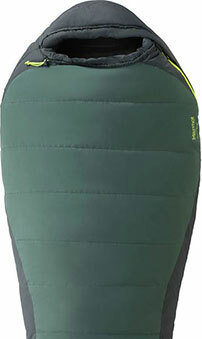 The King Solomon doublewide sleeping bag offers the ultimate in backcountry couples’ comfort, with a smart design and lofty, water-resistant DownTek insulation. 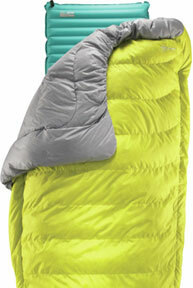 Backcountry.com is proud to be the exclusive US retailer for Mammut sleep systems. 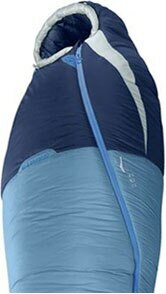 A standout in the lineup is the Women’s Kompact sleeping bag, which combines comfort-oriented design features like an oversize hood and fleece-lined foot box with Mammut’s lofty yet highly compressible MTI Pro synthetic insulation. 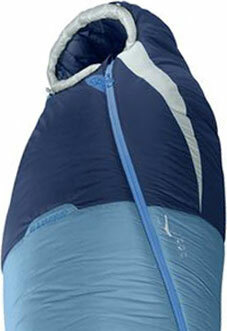 Therm-a-rest is best known as the market leader for sleeping pads, but it excels in innovative sleeping bags as well. 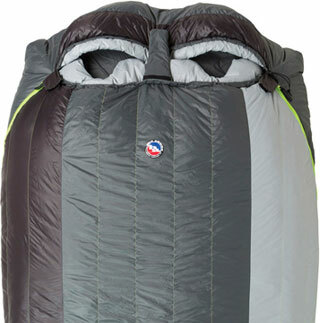 Its Auriga 35-degree bag is actually a whisper-light down blanket, stuffed with Nikwax hydrophobic goose down, that attaches to your pad. 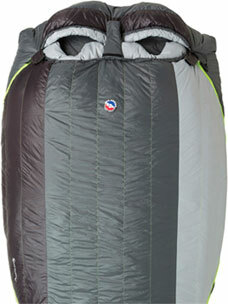 Its combination of warmth and comfort, along with a weight of under a pound and a half, make it the ultimate choice for fast-and-light backpackers. Marmot has been a leader in the outdoor market for more than 40 years, so you know you can count on both innovation and quality in its products. 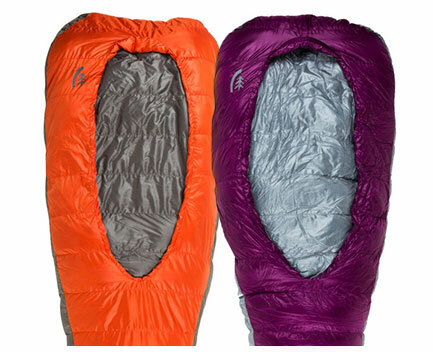 The Electrum sleeping bag lives up to this expectation, with a hybrid design to optimize warmth that features water-resistant Down Defender insulation on top for lightweight warmth and durable Spirafil insulation on the underside. And to top it off, it&apos;s stuffed here in the USA.